Give your little princess' pretend play a much needed upgrade with this Deluxe Polks Dots Doll Pram Stroller from Exquisite Buggy. The ultimate addition to your kid's role playing, a doll or a teddy bear as tall as 18 inches can comfortably fit and lay down in the stroller's super soft cushioned bed. This baby doll pram comes with a slew of kid-friendly features. It comes with a heavy-duty handle that can be adjusted up to 28 inches, based on your child's height and preference. The same handle's orientation can also be moved from front to back and vice versa, making the doll face either her little mom or the street. Tested with all safety certifications, this stylish carriage's easy-swivel 4-wheeled construction offers excellent and smooth mobility, allowing your child to enjoy a safe and effortless control. 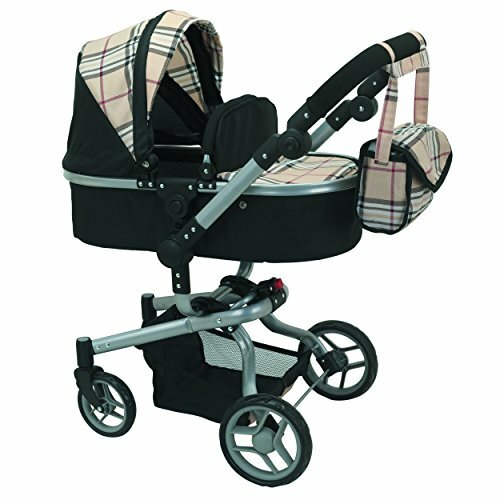 A convertible hood and an inclinable bassinet come as added features. But that's not all! 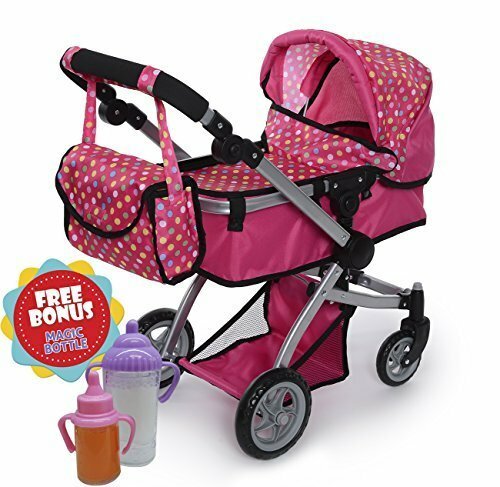 This deluxe product includes multiple compartments: a basket on the bottom and a free diaper bag not only to store toys, spare clothes, doll accessories, and snacks, but to enhance child's play. 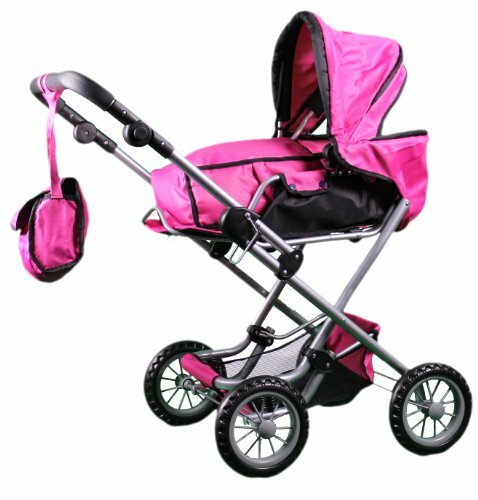 With parts that are easy to assemble and maintain, this baby doll stroller will be the perfect companion on your little girl's strolls in the park. Does dolly need a feeding and you are growing tiresome of sitting them on your lap? 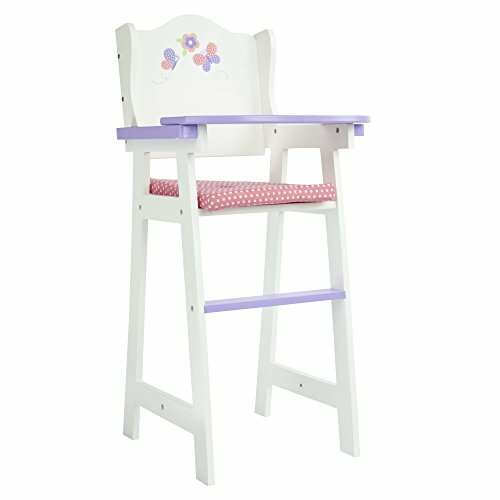 Bring them home the Teamson High Chair where they can sit in a sturdy comfort area and receive their daily feedings! Gorgeous pink and lavender purple outlining and floral back board makes for a stylish seat. 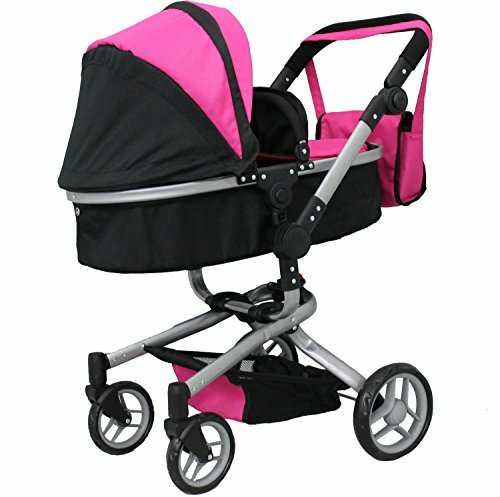 Don't forget the cozy pad dolly can sit on that is a magenta color with white polka dots! It might be a task getting her out since she will want to sit there all day. Finally, The Cutest African American Girl Baby Doll Has Just Been Released! If you are looking for the greatest and most lifelike African American baby doll, then you should end your search here! We have the coolest and cutest girl baby doll for your little ones! Endless Pretend Play & Fun With A Bibby Doll! Combining a real-life face, manageable hair and a large size, this baby doll is here to make pretend play so much fun. Touch its realistic hands and feet! Comb the Afro hair with a brush and dress this baby doll for a birthday party! Your kids are going to love playing with it so much! Makes the perfect gift for all little princesses. 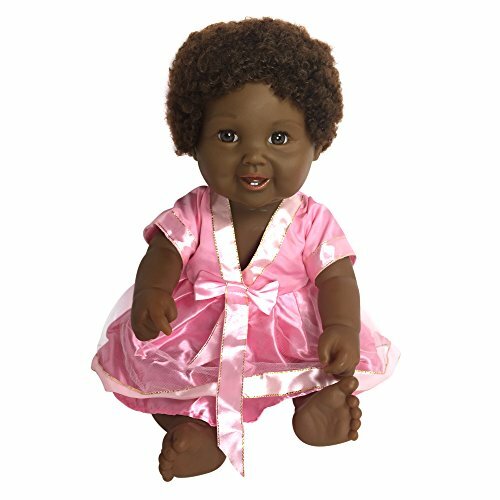 Here's Why This African American Doll Is A Keeper: • Tall 18'' African American baby doll. • Cute face, sparkly grey-blue eyes and Afro hair! • Pivoting and detailed arms and legs. 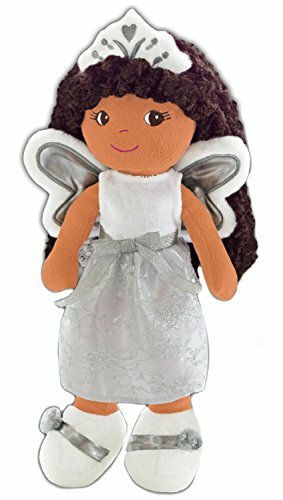 • For pretend play, cuddling, having fun, and squeezing! What are you waiting for? Get yours today! Scroll Up & Click Add To Cart Now While Supplies Last! Barbie Doll Bedroom Dollhouse Bathroom Toy! Play Barbie Baby Doll Morning Routine Pink Car Scooter! How tall are your baby dolls? 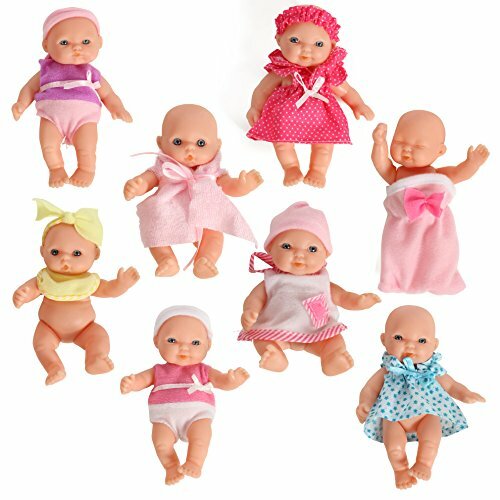 Compare prices on Tall Baby Doll at ShopPlanetUp.com – use promo codes and coupons for best offers and deals. We work hard to get you amazing deals and collect all available offers online and represent it in one place for the customers. Now our visitors can leverage benefits of big brands and heavy discounts available for that day and for famous brands.